Are You Going to Be Absent From Teaching? Any substitute will tell you: they love to go into classrooms where everything they need for the day is visible and updated. How frustrating is it to walk into a classroom that isn’t yours and not know where anything is? It’s very frustrating, especially when you are trying to find lesson plans, and class lists while twenty or more students are waiting impatiently for you to begin. In our school, each classroom has a red binder with all important emergency information like procedures for fire drills, classroom lockdowns, who to contact if a student falls ill, etc. If you do not have such a binder, make sure to leave all important information in regards to emergencies for the substitute teacher. There's nothing worse than being in a strange classroom and not knowing what to do with a class when a random fire drill occurs. I have an emergency folder ready with lesson plans for a substitute. What can you do as a classroom teacher to help substitutes have the best day when you are absent? 1. Prepare a substitute folder or binder in the beginning of the year. In my school, we are required to have a folder in the main office with a generic lesson plan and all the information necessary for a substitute in case we were out for a day or two. I personally kept a second one in my classroom with all the information necessary, plus the actual lesson I want taught, especially if I knew ahead of time that I would be absent. In this folder or binder, include class lists, seating charts, classroom rules, lesson plans, extra hall passes, lavatory passes (ours are color coded and dated for each day), and emergency contact information. If you have any students with severe allergies (like allergies to peanuts), include that information in there as well. 2. Regularly update all information in the folder/binder. You know how many times you make/print a class list, only to have a new student the next day. Make sure your class lists and seating chart are updated often to ensure that the substitute knows exactly who belongs in your class and where they belong in the room. 3. Make sure the daily classroom procedure and routine is clear. Every day, my classes followed a certain routine: opening activity, homework review, new lesson, practice, closure and new homework assignment. From the beginning of the year, the routine was established so that I do not have to tell my students day to day what they needed to do when they entered my classroom. If your students have been trained in a routine, they should know exactly what to do even if you are not there. Just in case, leave clear information of your routine or procedures with the substitute so that he/she knows exactly how to run the class. 4. 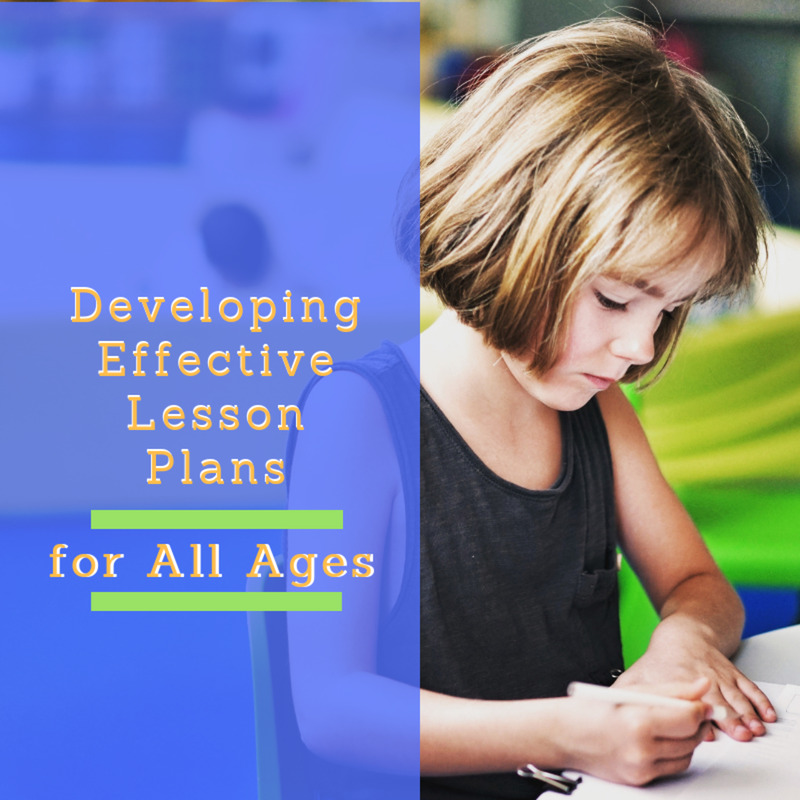 Leave clear, detailed lesson plans. 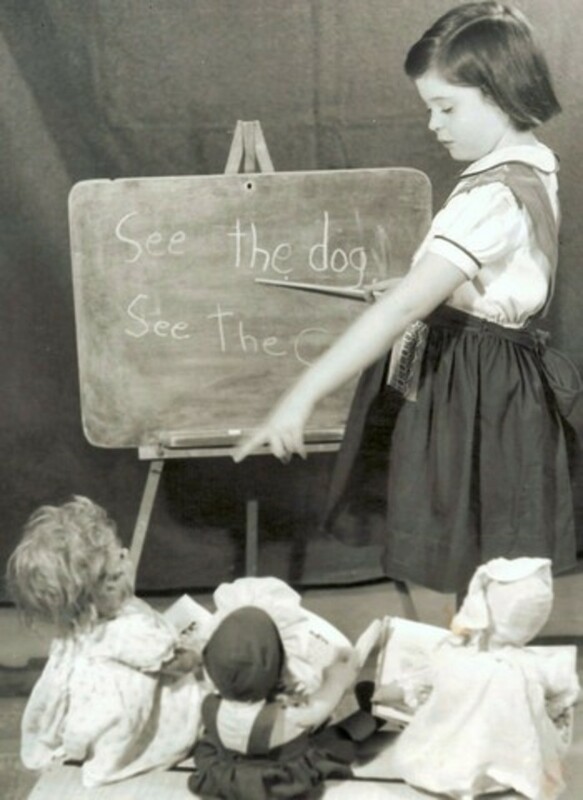 Often, substitutes are not trained in your subject matter, so it is important to leave clear, detailed instructions of how to teach the lesson of the day and with what materials the lesson should be taught. Leave a list of keywords and their definitions if there is a lesson that is very specific to your subject matter. If you decide to leave a movie for the students to watch, prepare a worksheet they can use to record information they learn from the movie. Often times, if there is only a movie, students will use the opportunity to goof around and fall asleep when there is a substitute, potentially causing trouble and distractions for the whole class. Making them complete a worksheet forces them to pay attention to the movie. 5. 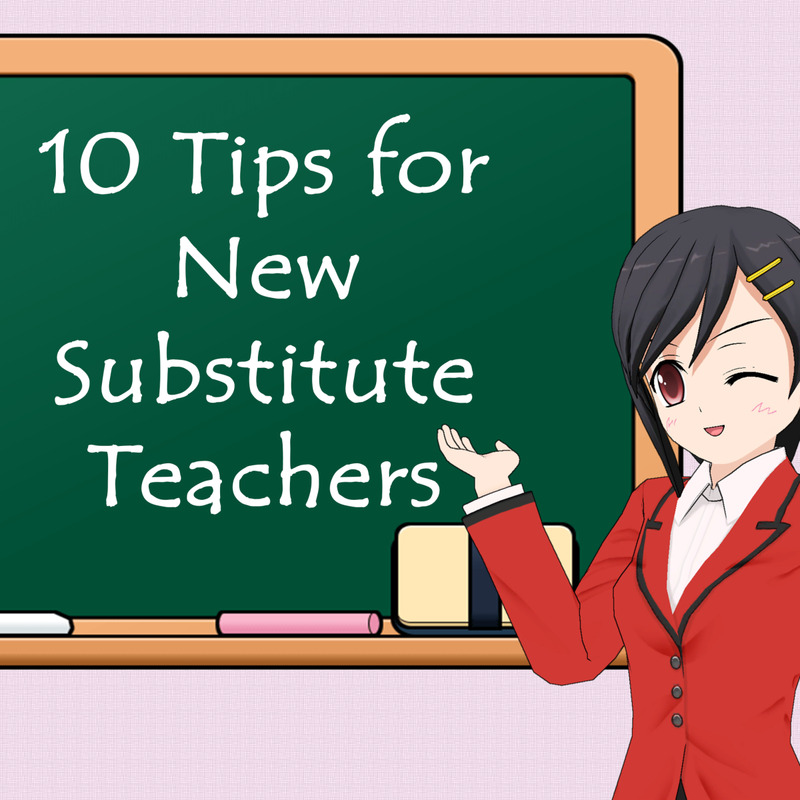 Prepare students beforehand about how to behave in the presence of a substitute. 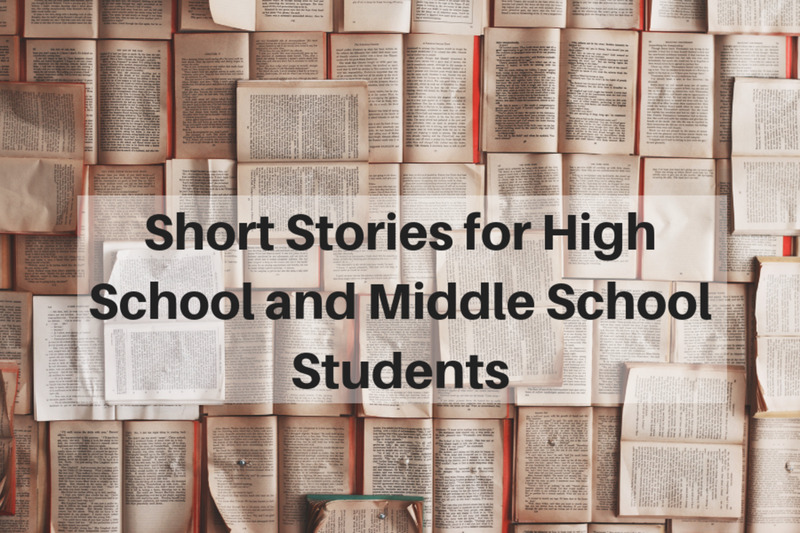 Basically, the expectations you have for your students when they are with a substitute should be the same as if you were in the room with them. They are to follow all directions, have respect, follow classroom rules and complete all assignments in a timely manner. If the substitute has an issue with a student who does not comply, leave instructions of how the substitute should handle things, i.e. referral forms, contacting the principal, leaving notes about the students’ behavior, etc. 6. 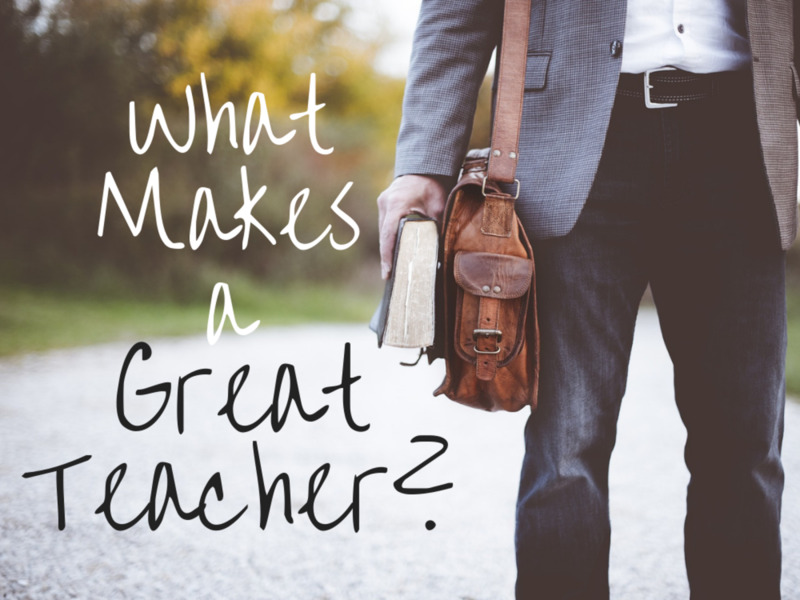 If the substitute does a nice job, leave a positive review with your administrator. In our school, we had to fill out a form about how things were when we had a substitute. It’s helpful to a substitute to leave positive feedback since they are most likely looking to be hired full-time or would like to continue substituting. Substituting in classrooms is not an easy job. By following these tips, you can make any substitute’s experience in your room as positive as possible. 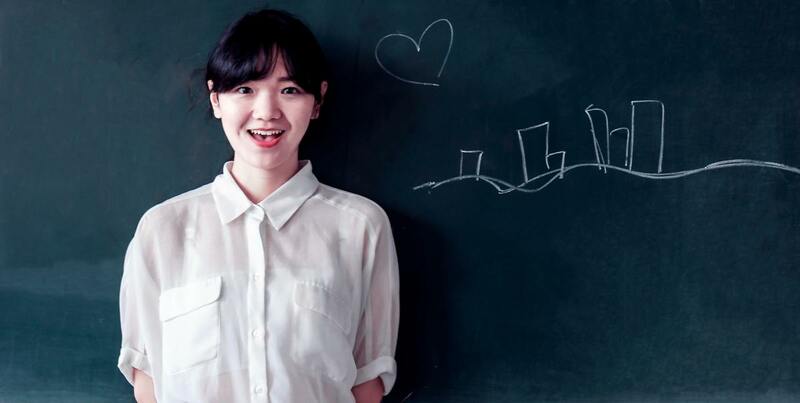 Interested in becoming a Substitute Teacher? Watch this. I am so glad I found this hub! I just registered with my local school (where my children all go) to be a sub. Heck, Im there a couple days each week volunteering as is. I was a little nervous about what I'd do in a classroom once I got there. I didn't realize teachers would/should have the day planned out for the sub to follow :) Great article! Jen Pearson, nothing like hindsight to teach us how to do things right. Even though your plans may have been detailed, I bet your sub had a much easier day knowing exactly what you wanted him/her to do. Thanks for stopping by and commenting! asmaiftikhar, thanks for your kind words and for reading! Rochelle Frank, that's awesome that you did that at the beginning of every class you substituted. I bet you never had any (or at least very few) problems! After 2 years of teaching adult ESL classes, I had my first planned absences last week and felt like I'd left way too much detail about how to conduct lessons--in the name of keeping the routine as similar to our usual routine as possible. Though the sub faired well enough, I realize it was really too much info/instruction to load her down with and need to come up with a simpler plan/routine for when subs are necessary. Thanks for prompting me to think more about it. Thanks a lot for writing this article.this is very helpful for me .keep writing and provides benefits to the world like this keep it up. I was a "professional sub" for 12 years, doing day to day and occasional long term assignments, as well as doing sub workshops in my district. One thing I always tried to make clear to each class was that we were all following their teacher's plans and expectations (even when there weren't plans). I enjoyed doing Special Ed. There was usually another competent adult in the room who knew what we needed to do. justateacher, as a special ed teacher you certainly do have much more to prepare if you need a substitute. It's what's best for each special needs child since some of them might not know how to react with a substitute. Thanks for commenting! Great ideas...as a special ed teacher I have to really make sure that subs are provided with all supplies and plans that I can, along with info about each child that needs any special handling...voted up and useful!